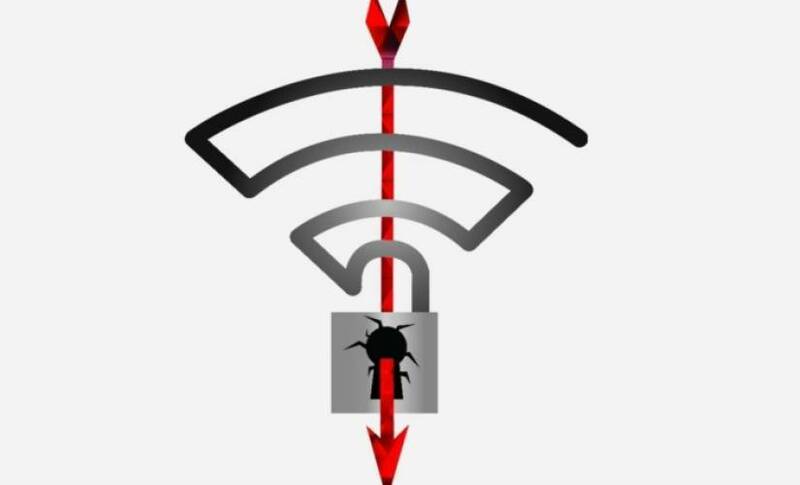 Researchers at a Belgian University earlier this week revealed the discovery of a break in the security protocol used to protect the vast majority of Wi-Fi connections (WPA2 based). Mathy Vanhoef of imec-DistriNet, KU Leuven University, released his findings explaining that an attacker within range of a victim can exploit these weaknesses using key reinstallation attacks (KRACKs) to read information that was previously assumed to be safely encrypted. This can be abused to steal sensitive information such as credit card numbers, passwords, chat messages, emails, and photos. Vanhoef stressed that “Depending on the network configuration, it is also possible to inject and manipulate data. For example, an attacker might be able to inject ransomware or other malware into websites.” Further, The KRACK attack is universal and works against all type of devices connecting to or using a WPA2 WiFi network. This includes Android, Linux, iOS, macOS, Windows, OpenBSD, and embedded and IoT devices. If your device supports Wi-Fi, it is most likely affected. The weaknesses are in the Wi-Fi standard itself, and not in individual products or implementations. Therefore, any correct implementation of WPA2 is still likely affected. Consumers are advised to update all their devices once security updates are available. I spoke to cybersecurity researcher Nadir Izrael, CTO and co-founder of Armis, the company responsible for the discovery of BlueBorne, a set of vulnerabilities that impact any connected device using Bluetooth. Nearly all devices with Bluetooth capabilities, including smartphones, TVs, laptops, watches, smart TVs, and even some automobile audio systems, are vulnerable to this attack. If exploited, the vulnerabilities could enable an attacker to take over devices, spread malware, or establish a “man-in-the-middle” to gain access to critical data and networks without user interaction. “It’s not shocking to learn Wi-Fi is vulnerable, but it’s still disturbing to see how the technology we all rely on every day can’t be trusted. This is the second time in two months that we’ve seen all connected devices being vulnerable to widespread airborne vulnerabilities; we recently discovered vulnerabilities in Bluetooth and the BlueBorne threat. The difference is that with KRACK we can’t tell people to just turn off Wi-Fi. The majority of all traffic is now wireless. It’s how we connect, communicate, and live. Is this proof of vulnerabilities ripe for future attack? Fortunately, the world as we know it is not going to end for now, but the Izrael notes that KRACK is a proof-of-concept. As patches are now being released, the hope is that it will not be exploited in the wild, but it’s likely that criminals will try. He suggests that for protection, businesses must ensure that all their corporate and employee devices are updated with the latest software and patches. 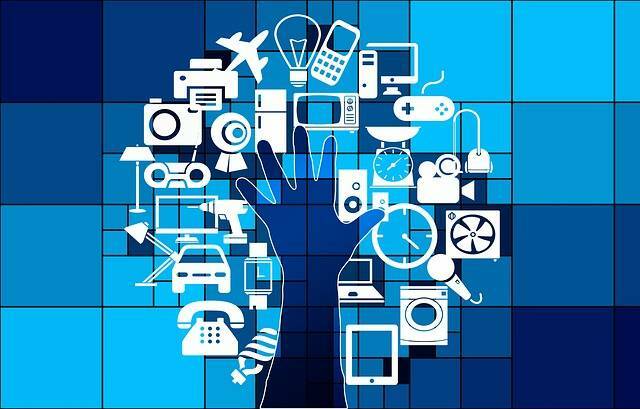 For devices they don’t control or can’t update, businesses need to ensure devices can’t connect to a critical network. As researchers scramble to determine the origin of and people responsible for KRACK, it’ll only be a matter of time before the next Wi-Fi (WPA2 specific or not) vulnerability with potential for serious consequences is brought to light.